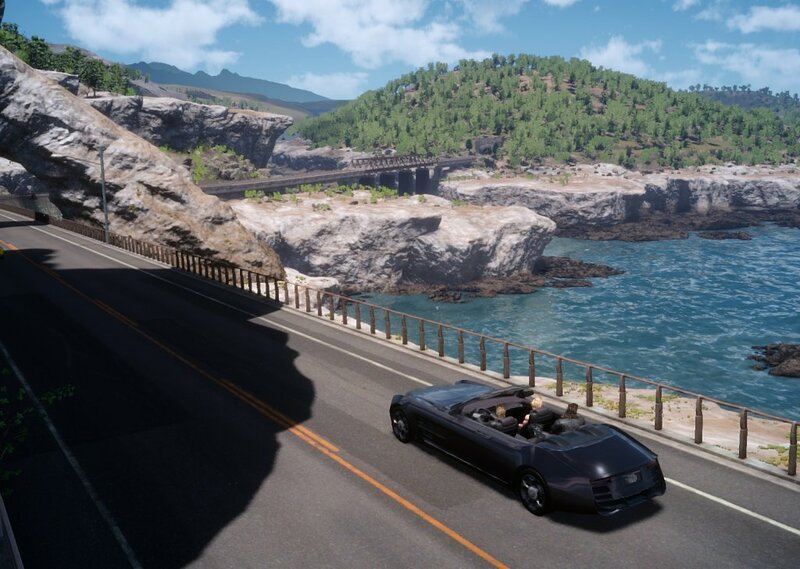 Take a ride in the Regalia with the Chocobros. Features the sounds of the Ignis driving, sleeping Noctis, Gladio reading, Prompto's camera zoom, and Stand By Me on the radio. Comments for "Riding in the Regalia"
License details for "Riding in the Regalia"